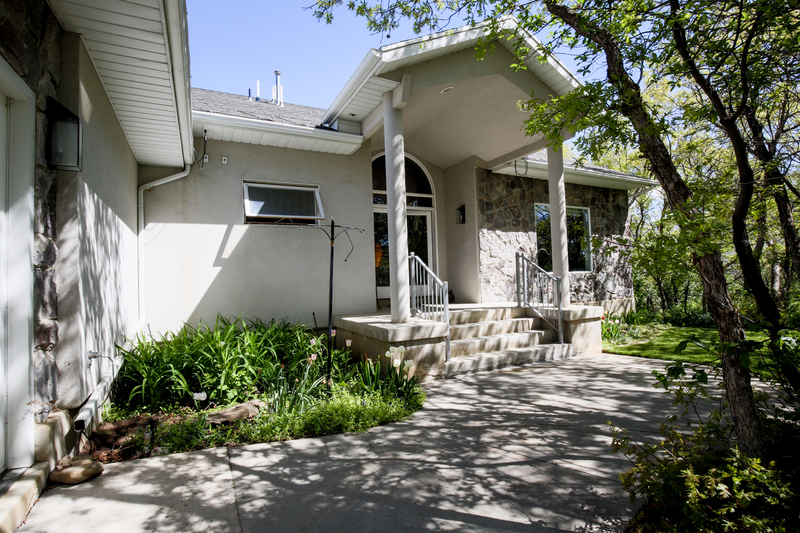 Your Mountain Home Retreat in Eden Utah is Finally Here! 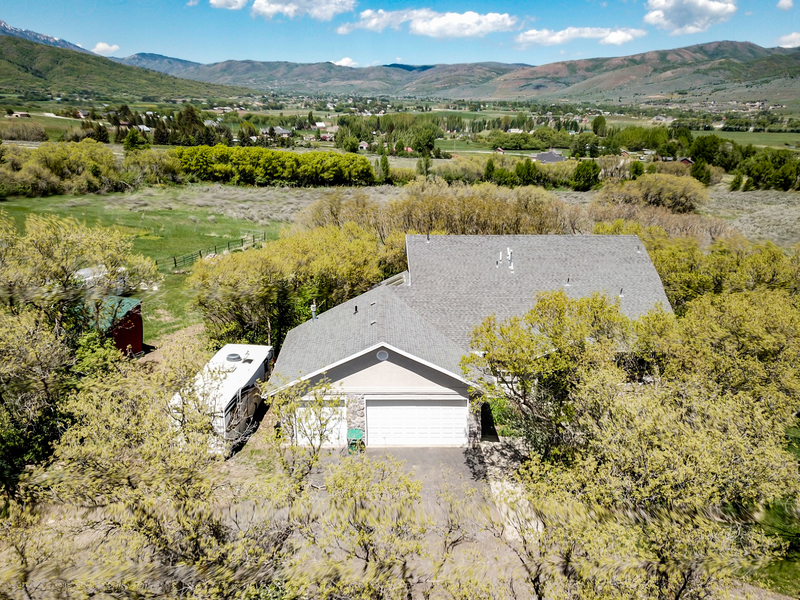 Hidden on a hillside next to Nordic Valley Ski Resort, this very private and unexpectedly luxurious home is ready for a new owner. 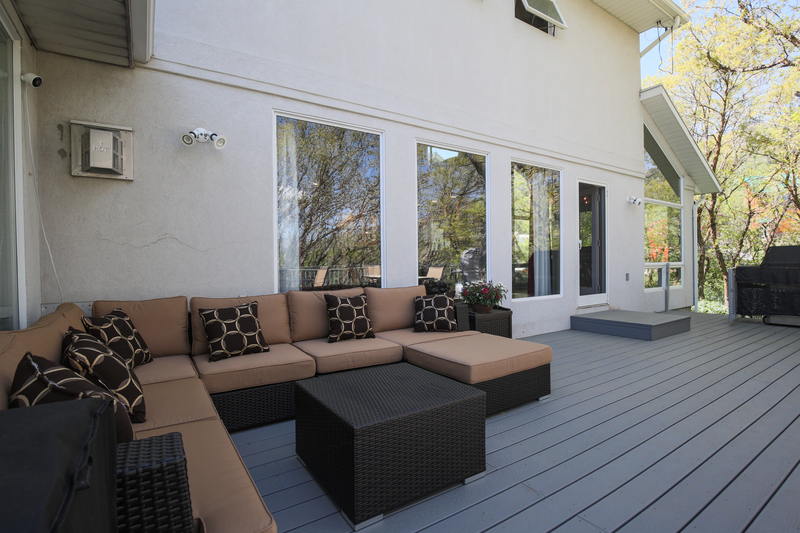 A true outdoor lover’s paradise, this beautiful modern home allows you to enjoy the crisp mountain air. 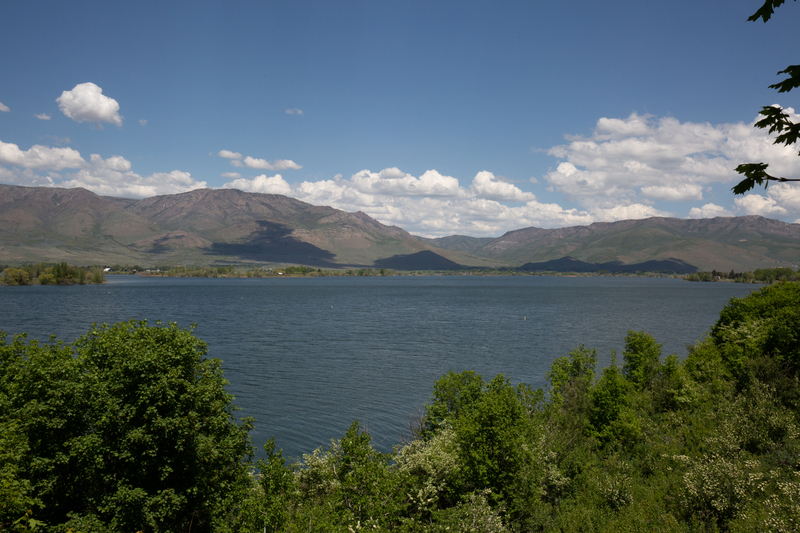 With 3 ski resorts minutes away from your front door in the winter and fishing or boating at the nearby lake in the summer, you will always get your fill of the best outdoor recreation Utah has to offer. 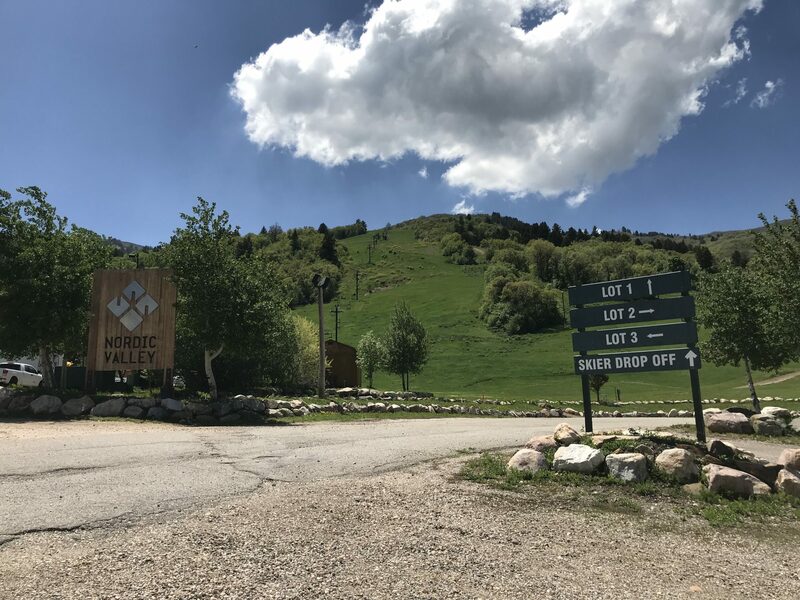 This year round mountain retreat is the perfect place to escape the hustle and bustle of the city, with only a 20 minute drive to Ogden and 30-40 minutes to the Ogden airport. Tucked away, this Eden home is almost hidden from the road. 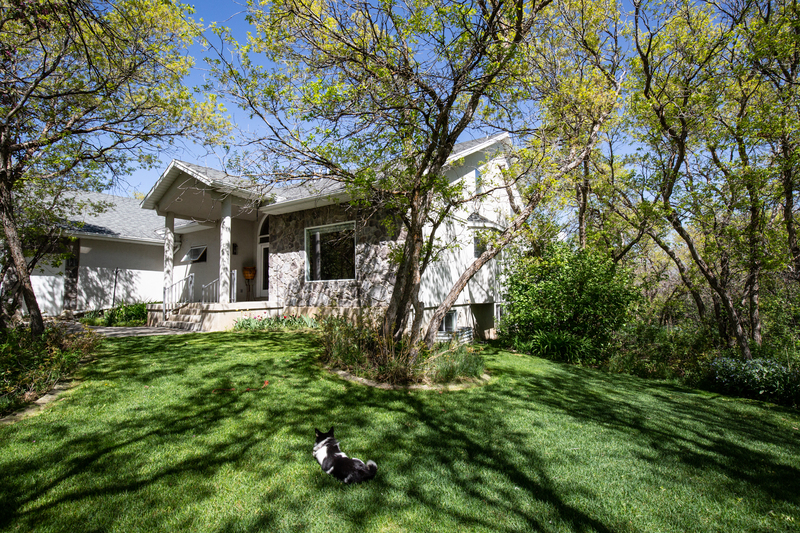 As you make your way down the driveway this unassuming home comes into view, surrounded by trees. Off to the left there is a 3 car garage and a spot to park an RV or boat. 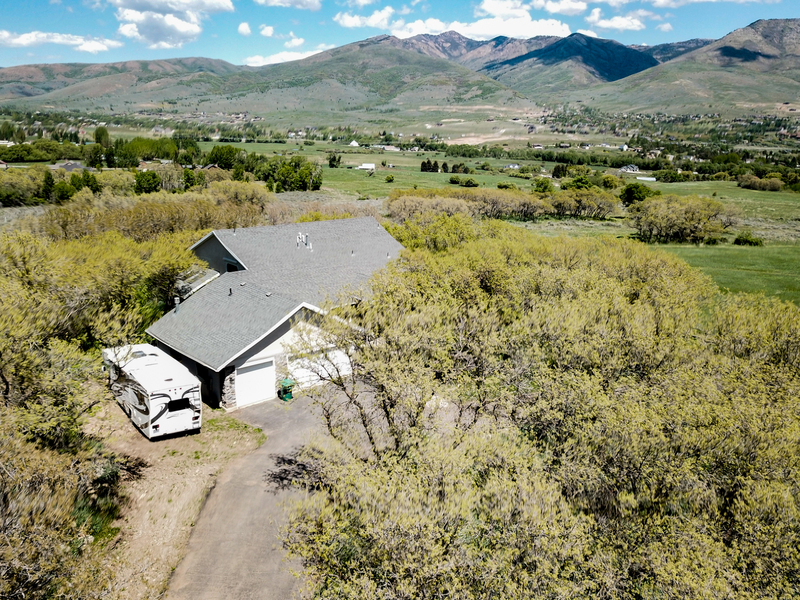 The circular driveway adds additional parking and allows for easy maneuvering of a large RV or trailer. A covered front porch and double doors make for a grand yet approachable entrance. Stepping inside, you’ll feel like you’ve entered a modern, urban home. 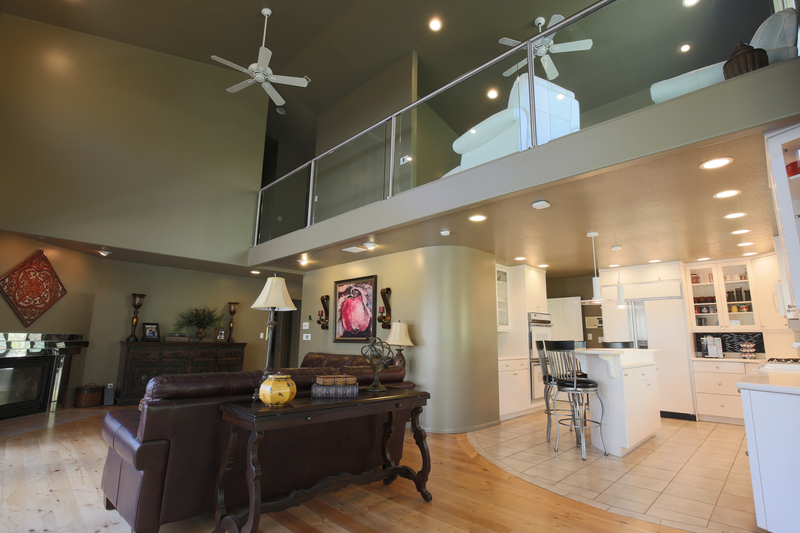 High ceilings, along with glass and chrome, hint at the ultra modern finishes you’ll find throughout the house. Make your way down the hall and past an office with windows that flood the room with light. From there you’ll end up in the master suite. To say this bedroom is large would be an understatement. A walk-in closet, large garden jetted tub, a separate shower, and the extra sitting room (currently being used as a massage room) make this master bedroom more of a mountain oasis than a bedroom. 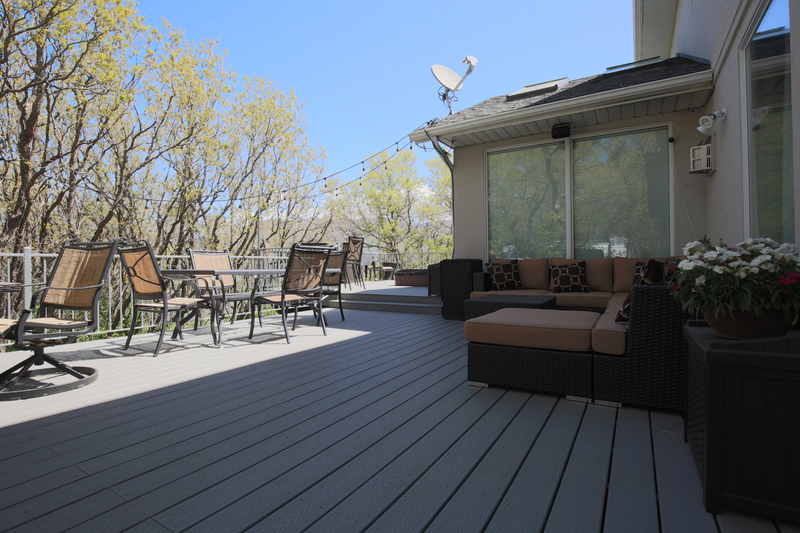 Open up the doors in the sitting room and you step out onto the 800+ square foot deck. 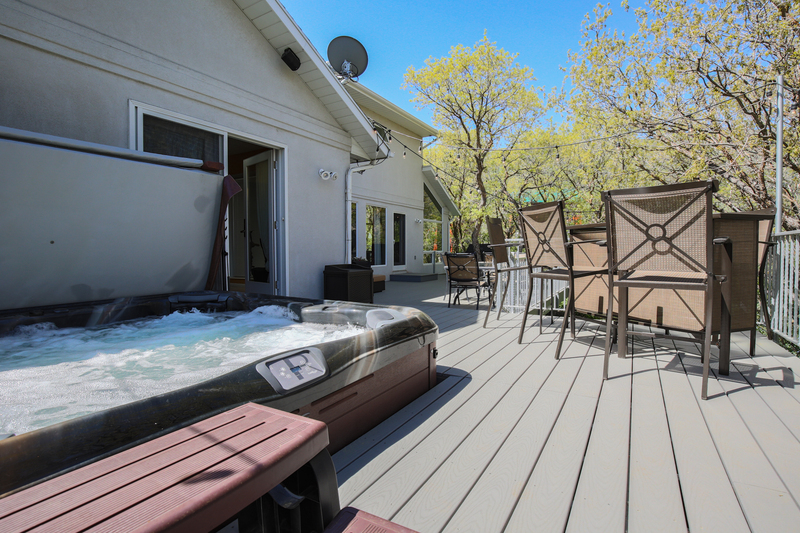 Just outside the doors is large hot tub ready for a relaxing night after a day playing in the mountains. Back inside, the main living area is open to more than just the kitchen. 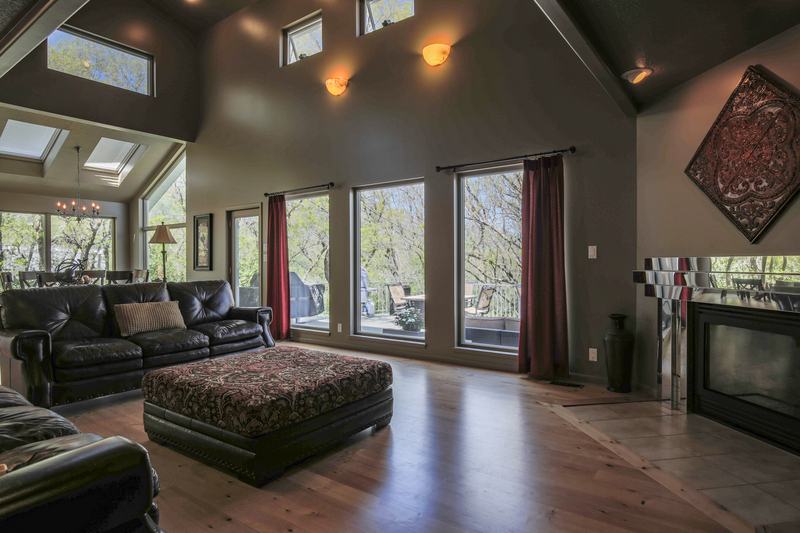 This grand room has a fantastic amount of north facing windows and is open to the upstairs loft – making for a spacious gathering area. 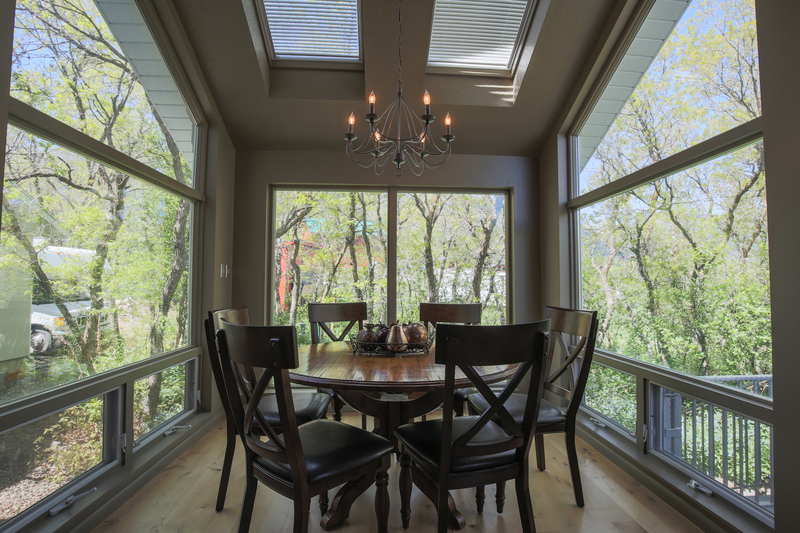 The dining room is flanked by windows on all sides and even has a skylight. Surrounded by trees, you’ll feel as though you’re eating outside. 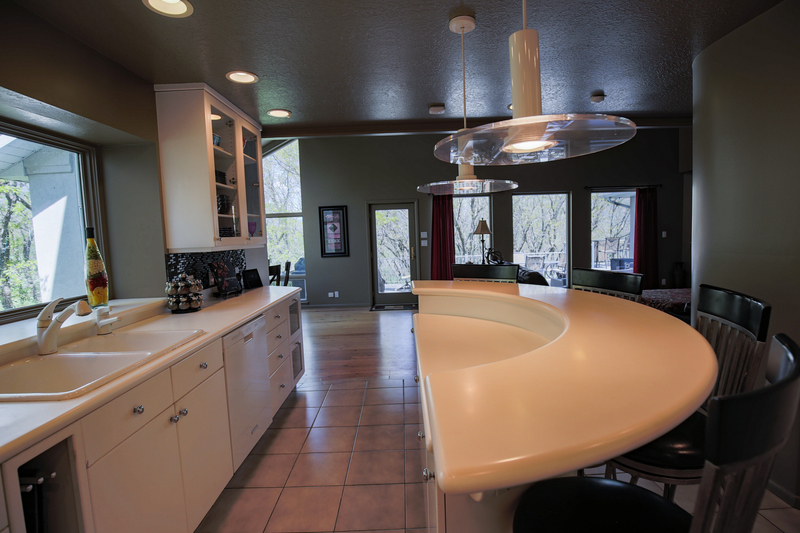 The large kitchen is clean, white and very functional. The custom Sub-Zero fridge, wall oven and the unique arched island make this kitchen the perfect balance of a place to cook, eat, relax and socialize. The upstairs is as unique as the main level. 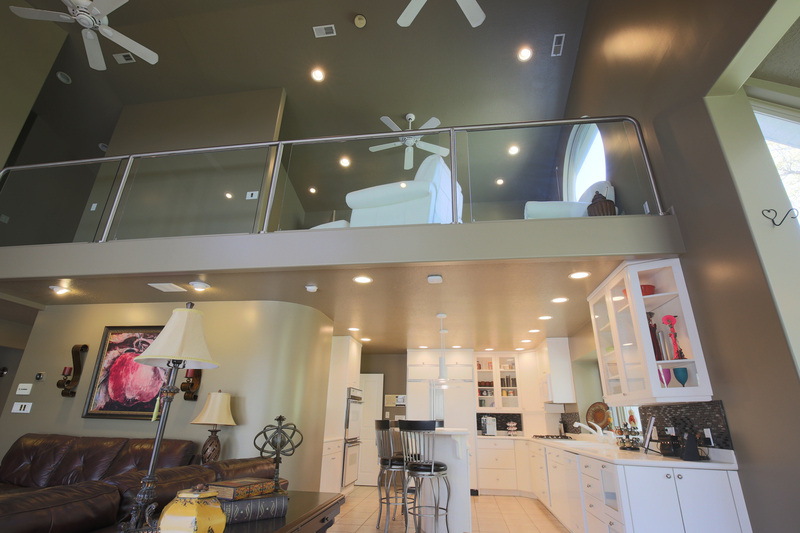 A cozy sitting loft overlooks the main level living room. 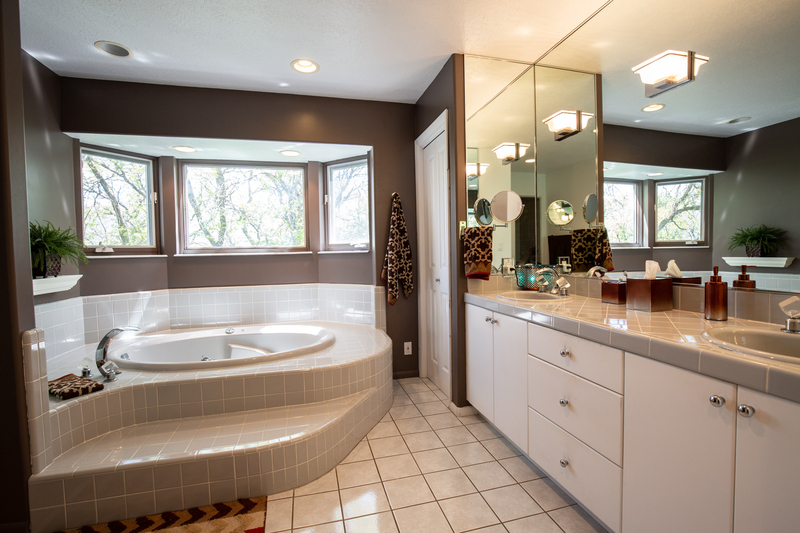 Opposite the sitting area, you will find two bedrooms and a full bathroom with a classic clawfoot tub. One of the bedrooms features a walk-in closet with a unique glass block window that lights up blue. 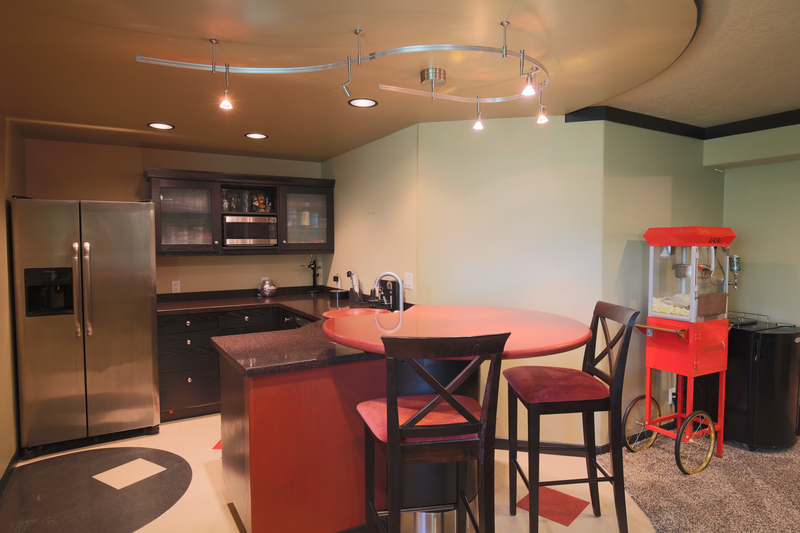 The basement is designed for entertaining and relaxing. At the bottom of the stairs you have a perfect bedroom for a guest or teenager that needs their own space. 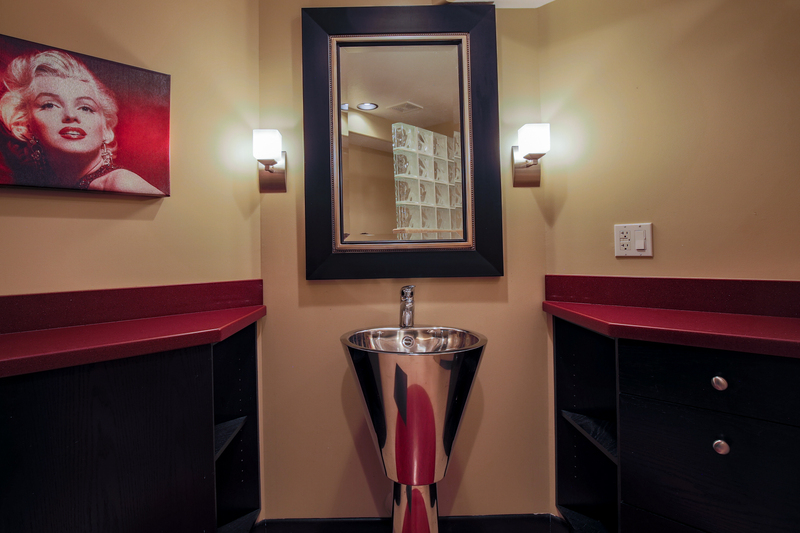 Down the hall, the bathroom has a cool metal sink a large shower and red countertops. 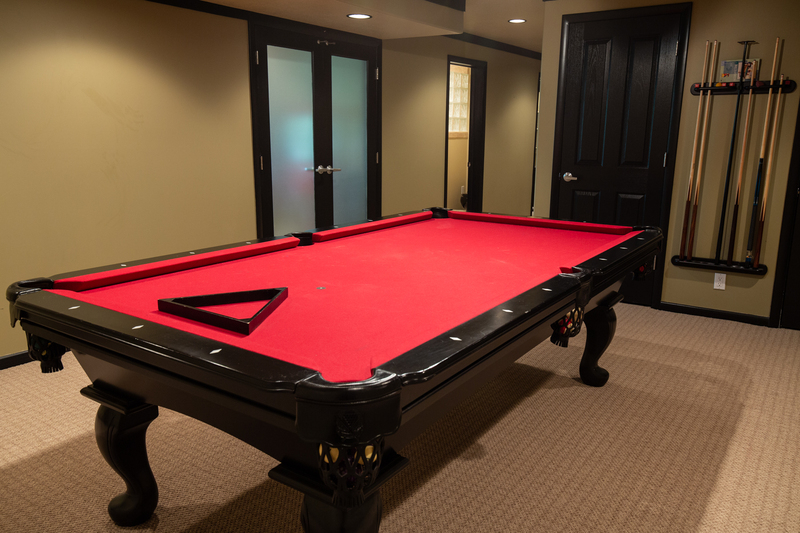 Next, you’ll find a billiard room with a red felt pool table. From there, through glass and wood double doors is the perfect place to watch a movie and relax. 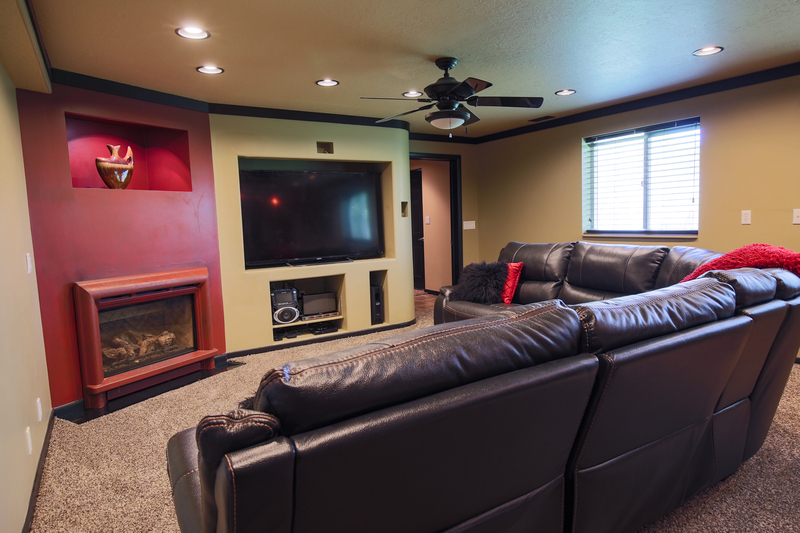 With a fireplace, wired surround sound, and the partial kitchen (no range or oven) you and your guests can sit back relax and enjoy this perfect hangout space. 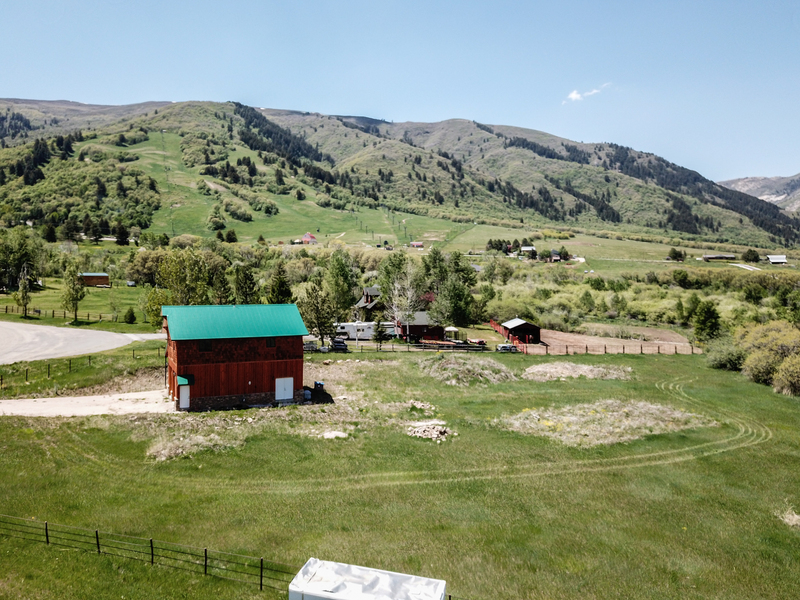 There are a lot of homes out there, but few have the modern amenities and the views and lifestyle of a mountain retreat. Come, visit this amazing home a see what living in paradise (Eden) is like. 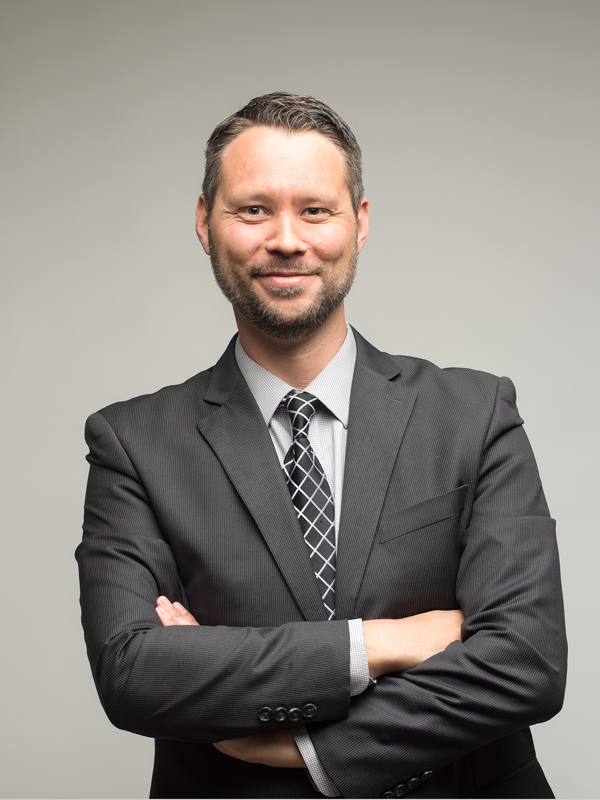 Jeremy Higginson isn’t your typical real estate agent. Some might say that he is more of a construction and old home guru than a pretty face selling homes. He is married to the boss, Monique Higginson but that story started over 20 years ago. 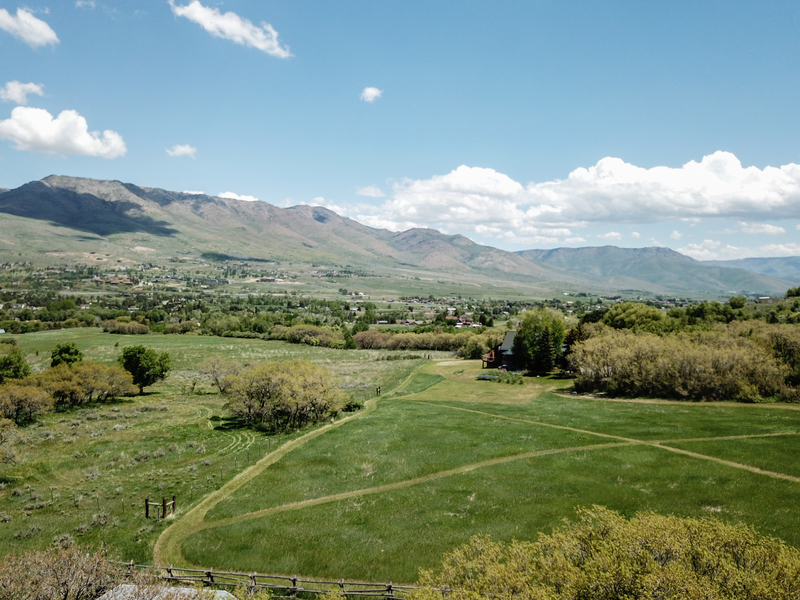 Living in the Salt Lake Valley for over 40 years and owning 22 homes, he knows a thing or two about the area. Serving on the East Liberty Park Community Organization (ELPCO) and formally working with the Sugar House Chamber, he knows what neighborhoods across the valley have to offer. Finding or selling a home, you won’t go wrong with this real estate veteran of over 15 years.